1. 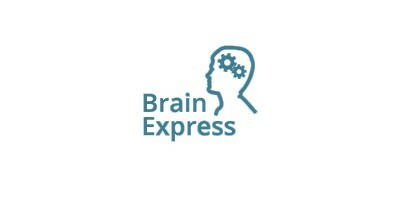 After downloading the BrainExpress app you need a trainer or student license. These must be purchased at MindTecStore. You will receive an order confirmation after purchase. 2. Then you have to create an account on www.brain-express.com. IMPORTANT: You have to create the account with the same email address you used to purchase the license in MindtecStore. 3. After successful registration, you will receive the purchased license code. In order to use the BrainExpress now you have to register via the app with the created account and enter the appropriate license code.